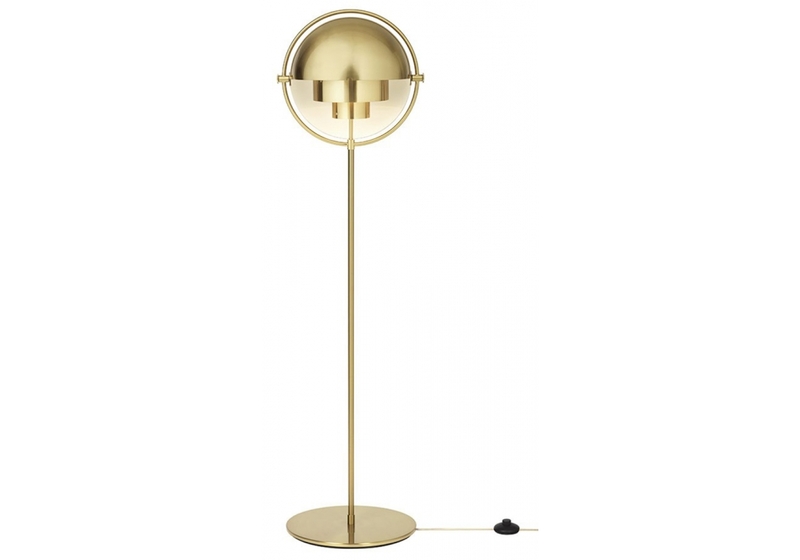 The Multi-Lite Floor Lamp, designed by Louis Weisdorf in 1972, exemplifies the ‘golden era’ of Danish design. 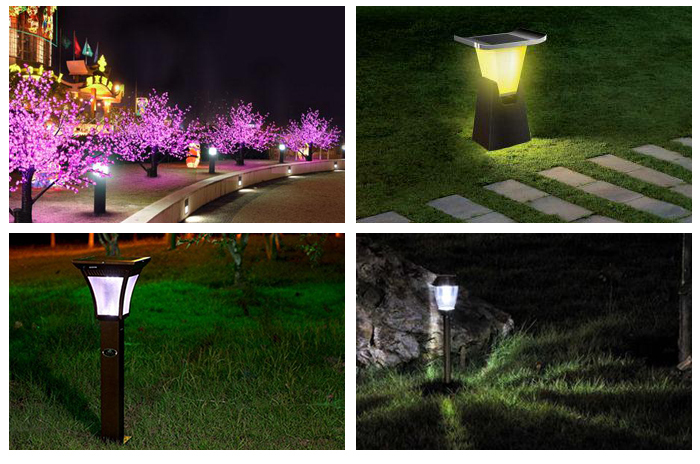 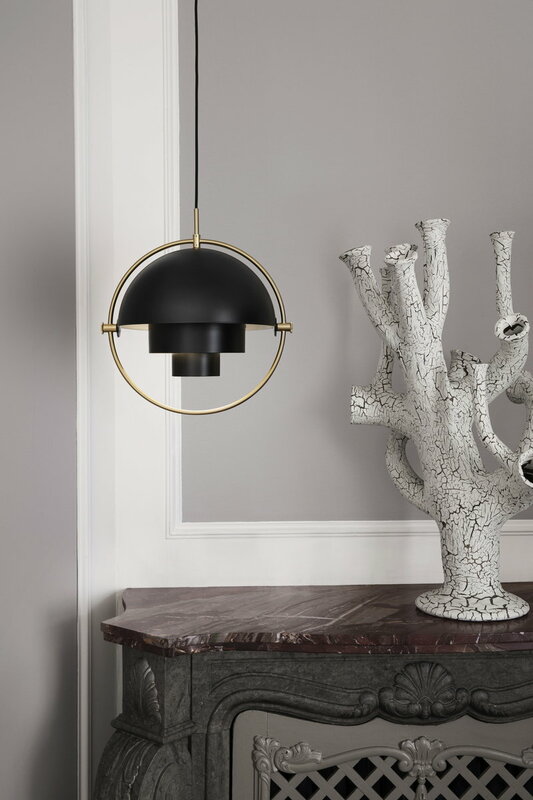 Available in four different finishes, the iconic Multi-Lite Floor Lamp has a timeless expression that will fit into any setting. 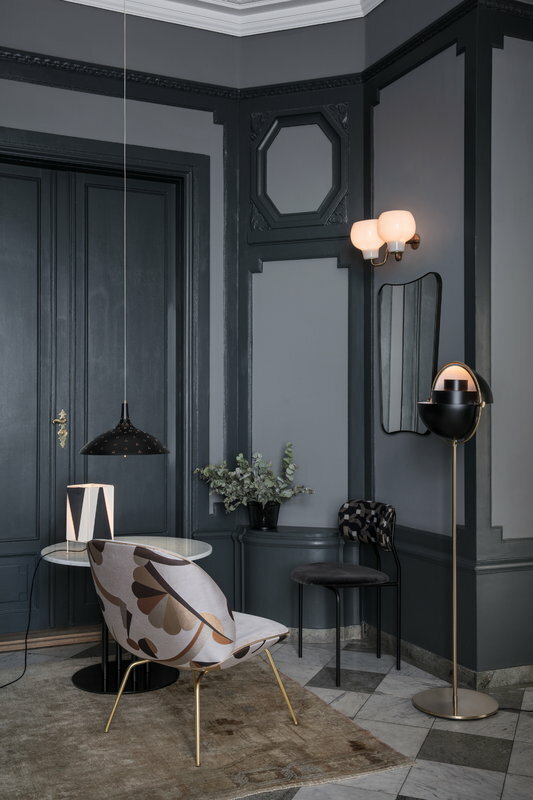 Danish designer Louis Weisdorf founded his design studio in Copenhagen in the late 1960s and has since worked closely with designers such as Verner Panton, Poul Henningsen and Le Klint. 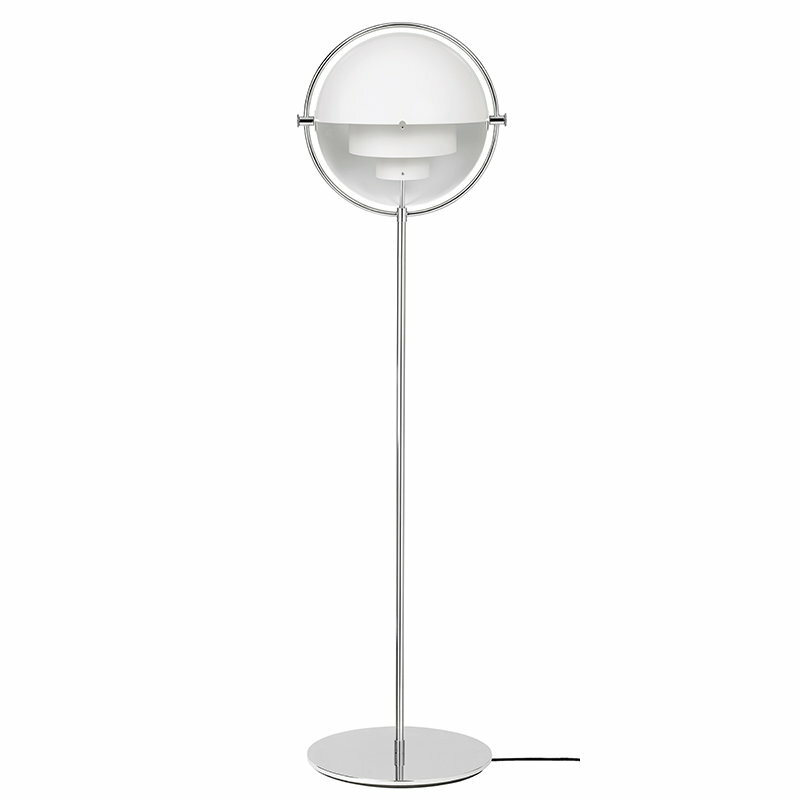 The Multi-Lite Floor Lamp demonstrates Louis Weisdorf’s passion for diversity, breaking away from his guiding principle of creating lights from a single element that could be repeated in other styles. 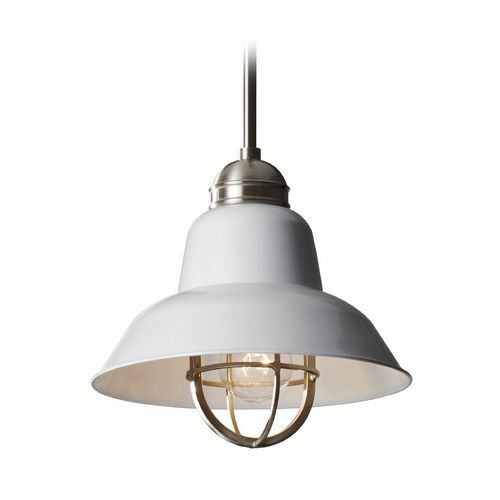 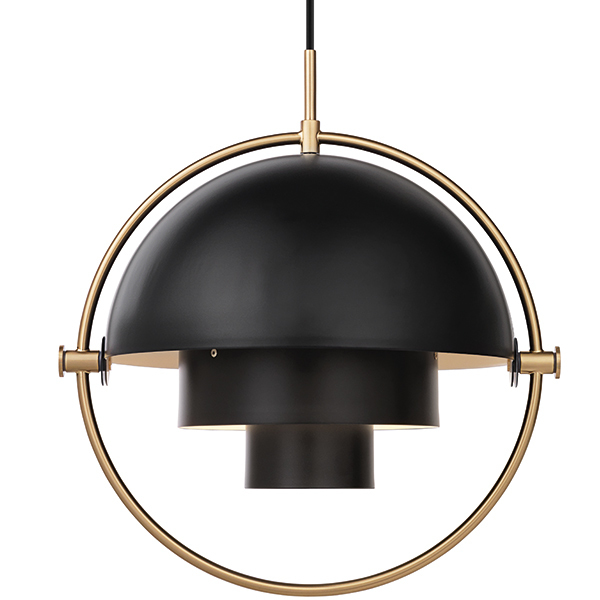 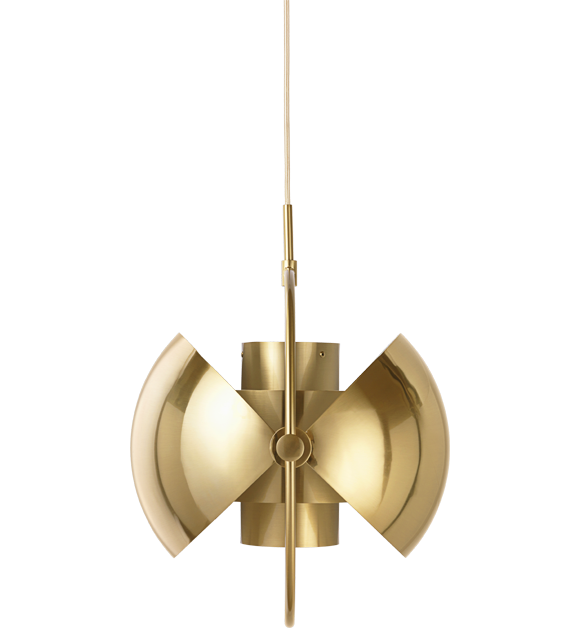 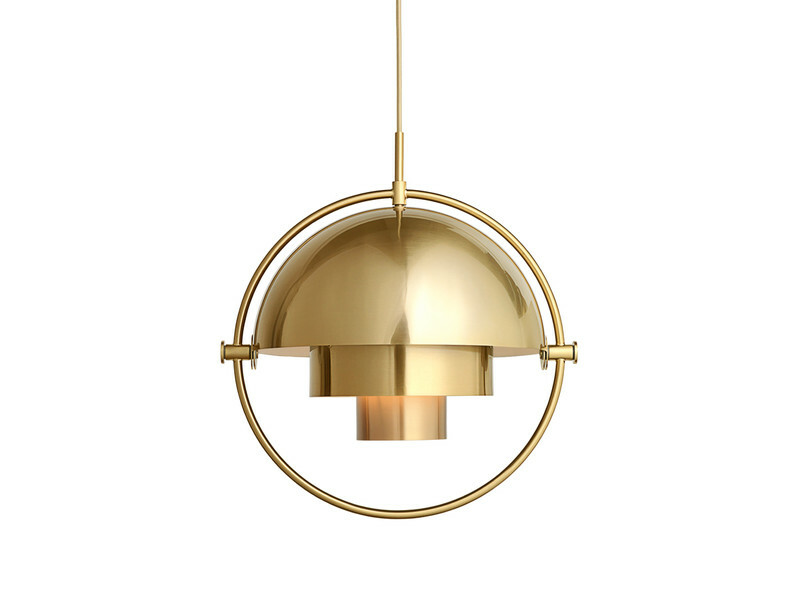 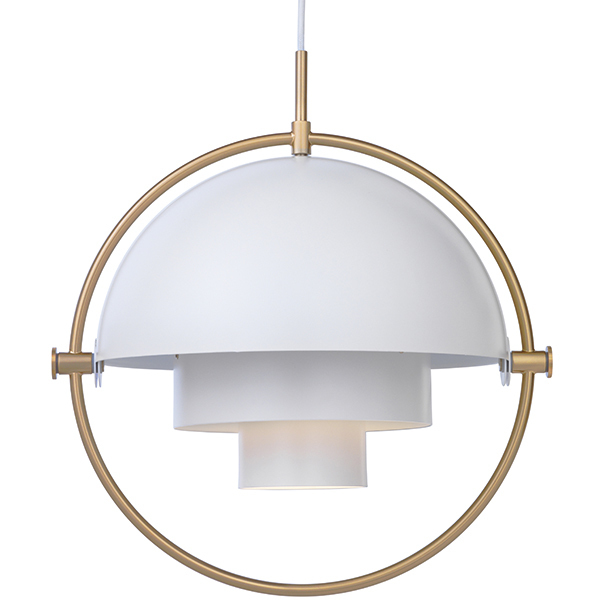 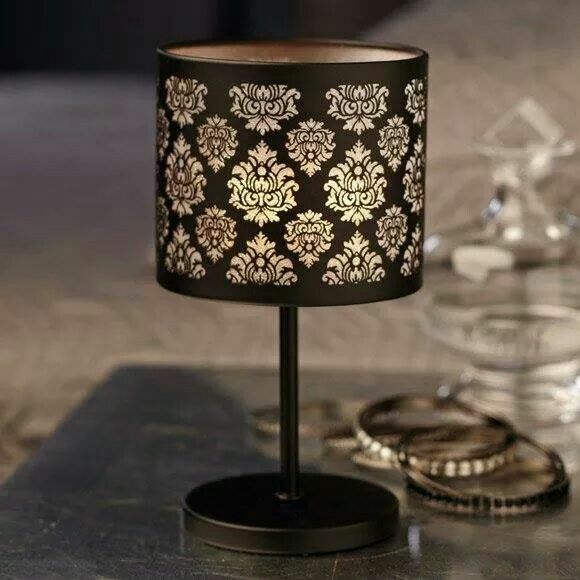 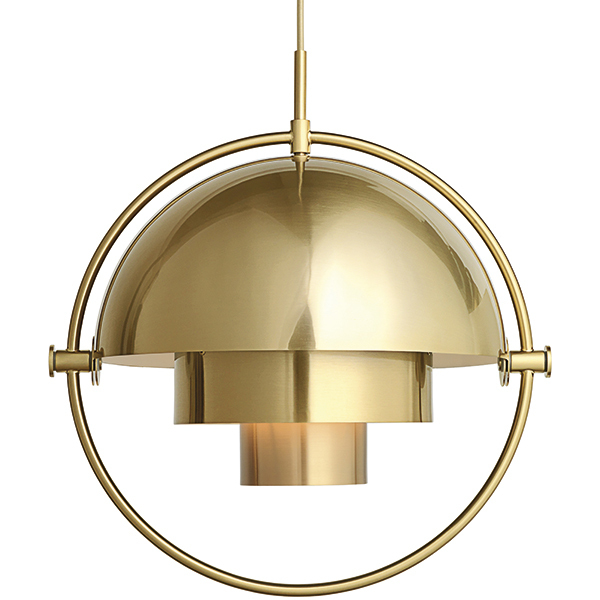 Not only does the brass and black lamp complement the Multi-Lite Pendant, but it is also easily adjustable to suit any space. 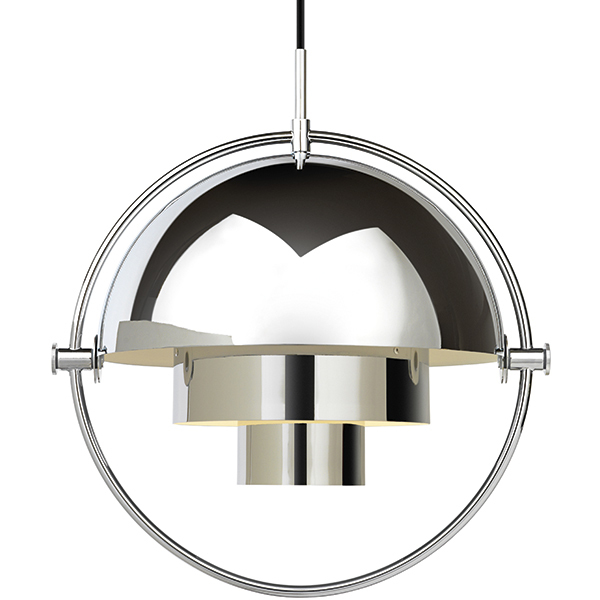 The two quarter-spherical shades that surround the frame are mobile, which personalises the diffusion of light to direct it upwards, downwards or even in asymmetric beams.